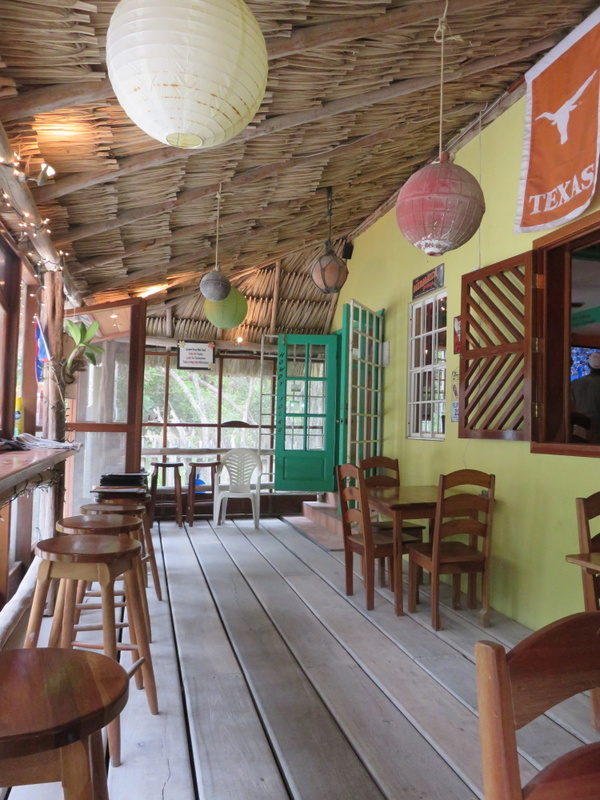 Located about 2.5 miles south of town in the Mosquito Coast area, Lonestar does Tex-Mex and Gringo Bar food. Large screen for sporting events. Open 12-9pm Everyday but Tuesday.